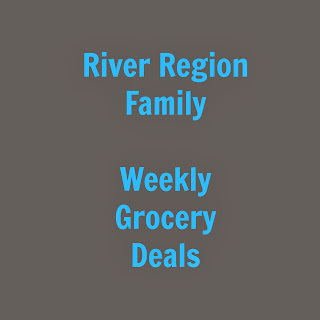 Here are my favorite grocery deals at grocery stores in the river region this week. For the entire ad and locations, please click the links below. 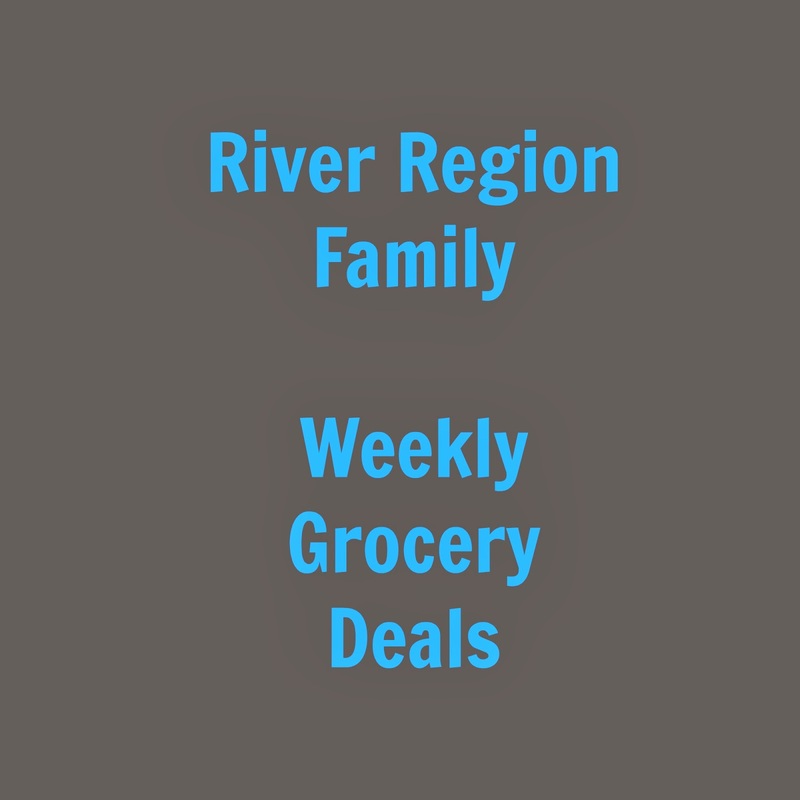 * Prices lower than advertised sales at the big chain grocery stores this week! Weekend Roundup + Upcoming Events This Week!